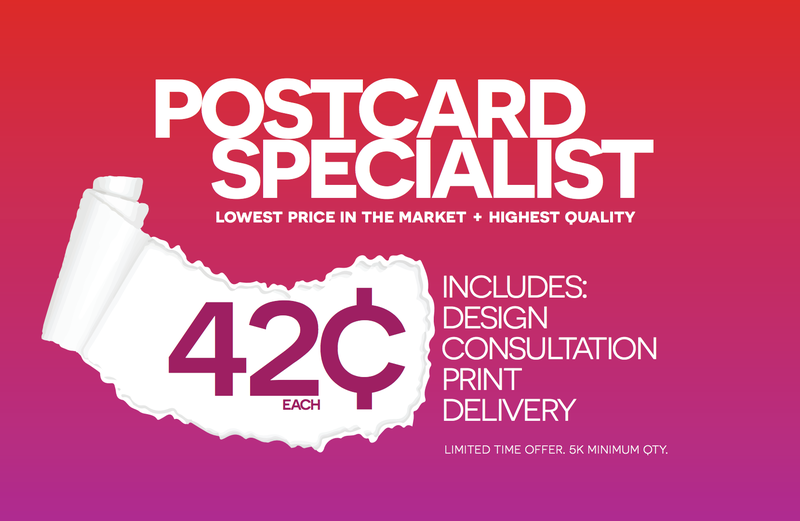 Postcard speaks to your customers about your business. All for 42¢ a postcard. Smart business owners are aware of the power of marketing. It’s all a game of numbers. Prozco prides itself in assisting local business owners to improve their community outreach and as a result, increase their overall sales. The most effective marketing is direct marketing and the most productive approach is direct postcards. Additionally, Prozco is capable of providing fully integrated marketing and advertising services. In addition, we have helped numerous small to medium size companies to not only reach their goals, but also exceed it. See our of the PORTFOLIO for the previously completed projects. Enhance how your customers interact and engage with mail. Also we offer direct mail advertising promotions and incentives to help you continuously invest in the future of your business, and promote best practices for integrating direct mail with mobile technology and other innovative mailing techniques.